2018 is here and it’s time to talk about upcoming phones. At MWC in just over a month, we know that Samsung will show off the Galaxy S9 and Galaxy S9+, but what about the other players in the game? What about Motorola, since they often unveil the next Moto G line at that same conference? We may have a first look at the Moto G6, Moto G6 Plus, and Moto G6 Play for you. Images we received (that we were unable to verify with a second source) show off all three phones, which were previously noted by Evan Blass. 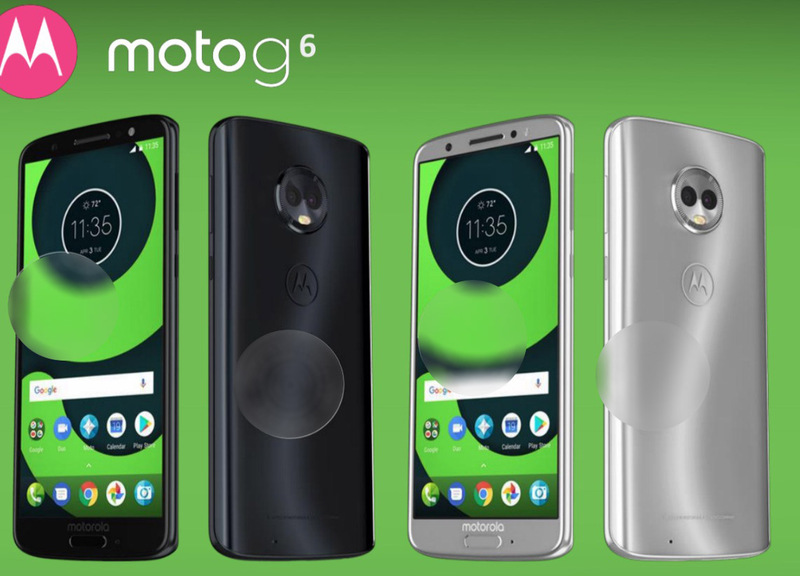 Additional details reveal potential Moto G6 specs and pricing. According to information we’ve seen, the Moto G6 line will take on the design language of last year’s Moto X4. They’ll sport familiar odd-looking camera pucks as well as Motorola’s 3D glass, a change from the all-metal approach to last year’s G5 line. 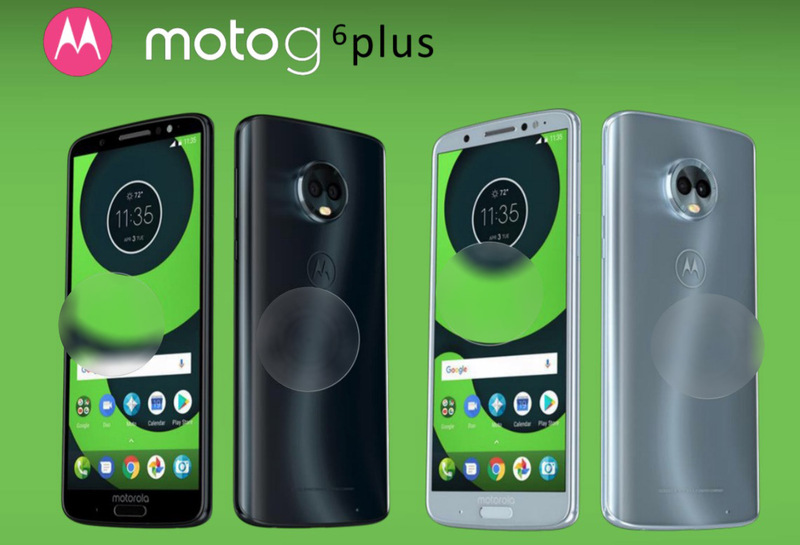 Motorola appears ready to push forward with 18:9 displays as well, with the Moto G6 and Moto G6 Plus each adopting that ratio in Full HD (1080p) formats. In terms of upgrades, the Moto G6 will jump from a Snapdragon 430 (G5s) to Snapdragon 450, while the Moto G6 Plus will shoot up from Snapdragon 625 (G5s Plus) to Snapdragon 630. The Moto G6’s battery weighs in at 3000mAh, but the G6 Plus gets a bump to 3200mAh. The Moto G6 Play’s battery sports a whopping 4000mAh capacity. As for displays, we’ve got 5.7″ displays in the G6 (FHD+) and G6 Play (HD), along with a 5.93″ FHD+ in the G6 Plus. Expect fingerprint readers in all phones, including a move to the back for the G6 Play. The cameras in all have changed too, which we’ve noted in our Moto G6 specs table below. The Moto G6 will ship in black, a silver tone, and a rose gold color (not official names), while the Moto G6 Plus should be available in Deep Indigo (black), Nimbus (silver), and Dark Lake (dark teal). 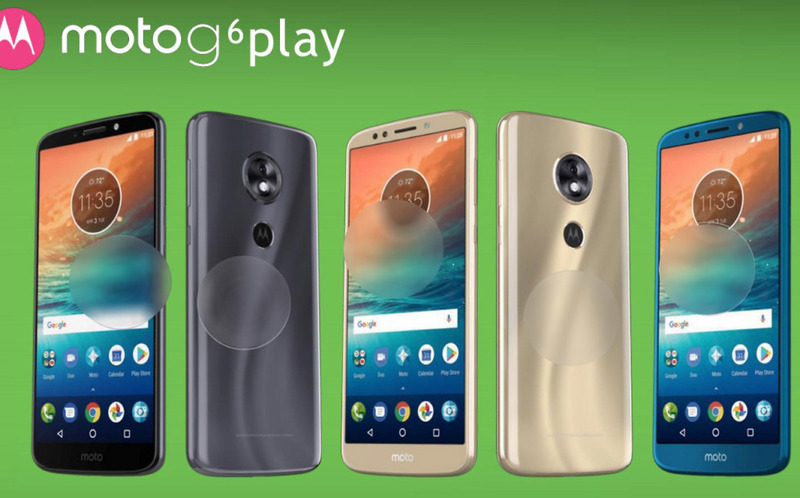 The Moto G6 Play is slated to launch in a dark charcoal, gold, and deep blue (again, not official names). The Moto G6 and Moto G6 Plus prices will arrive at around $240 and $330, respectively. We don’t have launch details, but again, I’d put money on an MWC unveiling. UPDATE: New pictures of the Moto G6 line have arrived and they confirm what we just shared here.